1500 Year Old Bible Claims Jesus Christ Was Not Crucified .Much to the dismay of the Vatican, an approx. 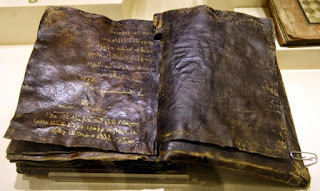 1500-2000 year old bible was found in Turkey, in the Ethnography Museum of Ankara. Discovered and kept secret in the year 2000, the book contains the Gospel of Barnabas – a disciple of Christ – which shows that Jesus was not crucified, nor was he the son of God, but a Prophet. 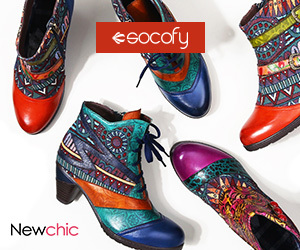 The books itself is valued as high as 40 Million Turkish Liras (approx. 28 mil. Dollars). Hopefully, this news inspires the religious to ask questions, instead of pointing fingers or believing anything blindly.Please, don't go poking fun or tossing around the “I told you so!”s. The biggest danger of faith is when people believe what they want to believe, defending against any and all evidence; especially when that evidence revolutionizes their foundation from the ground up. And the biggest culprit to that danger is the ego trap: rejecting/criticizing others, for being unlike you. When it comes to the life and times of one Jesus Christ, how much do we really know? 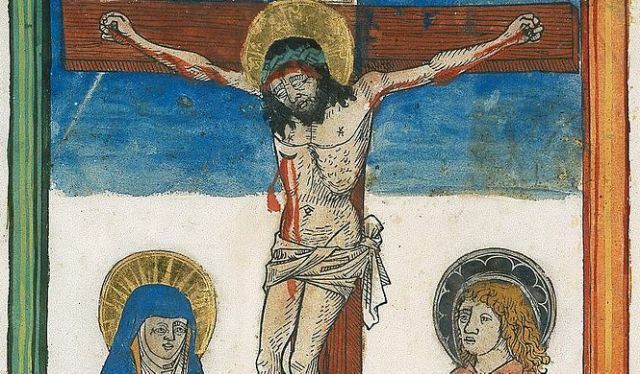 Although Christian iconography widely depicts Jesus as having been nailed to the cross, historians claim there's actually not much evidence that crucifixions actually involved a hammer and nails. As Dr. Meredith J. C. (coiDiscovery News, Romans weren't always keen on piercing the hands and feet of those with a cross to bear; often, they chose to affix them to the wooden posts with ropes tied around their wrists (less messy, you know?). In fact, some scholars have argued the original Biblical texts never actually mention crucifixion, let alone nails, in relation to Jesus' death, according to the Telegraph.